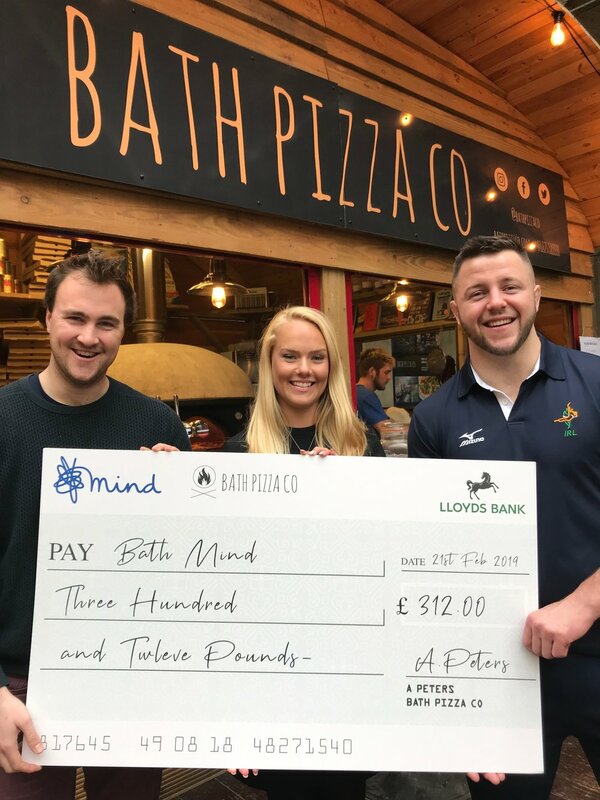 Over £300 raised for Bath Mind! 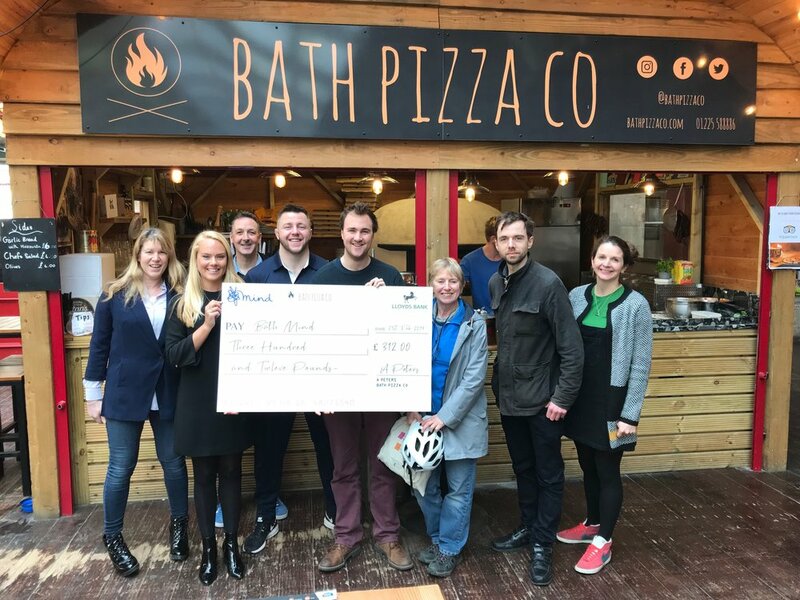 Last summer we launched a special pizza during Mental Health Awareness Week 2018 to raise funds and awareness for Bath charity Bath Mind. We’re pleased to announce that we’ve raised £312 for the charity. The special pizza was created with Ben Fletcher - Bath based Olympic Judoka - was inspired by the origins of Judo in Japan. £2 from every sale of the “Judoka pizza” went to Bath Mind. 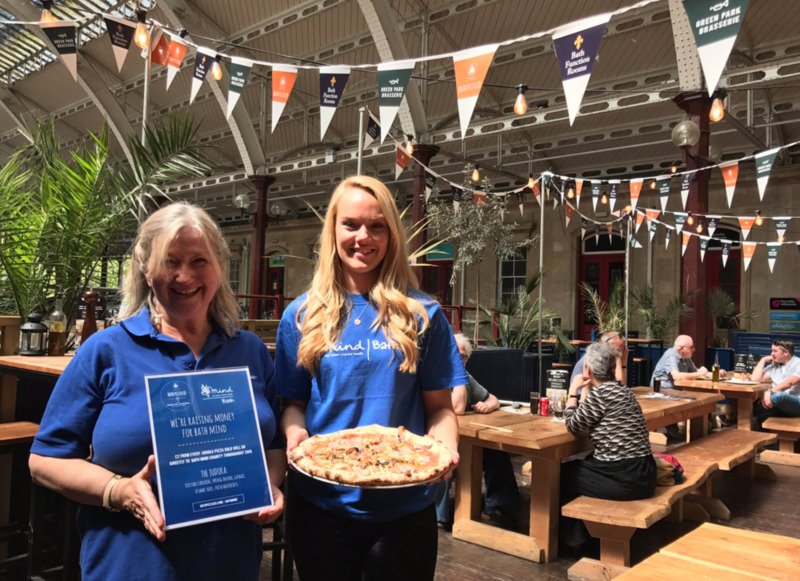 In addition to the £312 raised for Bath Mind, over 24,000 customers were introduced to Bath Mind on our printed menus. A further 5,000+ people read about the charity’s work on our website and social media channels. Newer PostWe're Three Years Old!